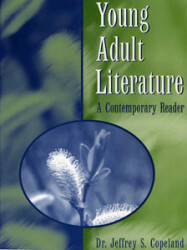 This text combines critical discussion and in-depth readings of a multitude of areas within the world of the literature written for young adult readers. 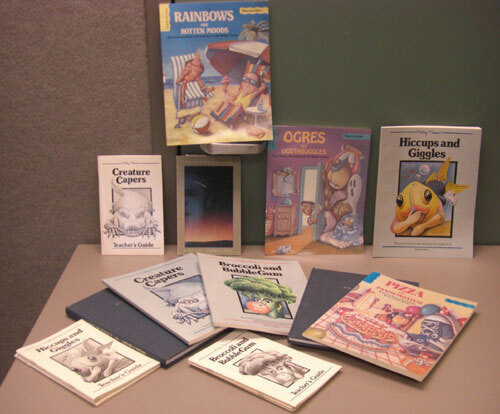 Some of the areas include Critical Examinations of Young Adult Literature, Themes and Subjects, Censorship and Young Adult Literature, and Young Adult Literature in the Classroom. I was deeply honored to be asked to serve as a writer and program consultant for this textbook series. 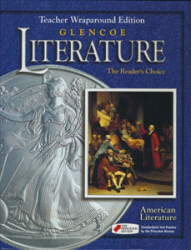 The series contains a comprehensive Language Arts textbook for each grade, 6-12, plus American Literature and World Literature. I listed this textbook here because it is one of my favorites I have ever worked on — because of the wide variety of writers represented inside the books. I have also written/edited many more textbooks (some of which are shown below). Writing textbooks was enjoyable for me, but my heart is now in nonfiction books — and that is where it will stay!